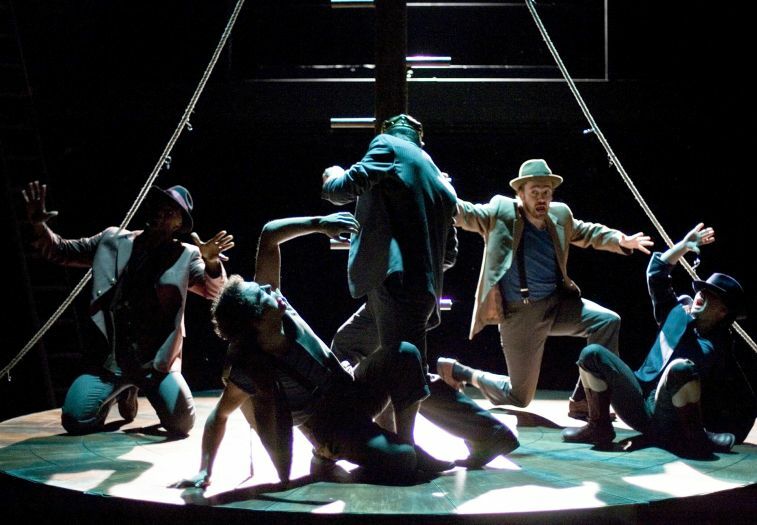 The Greek takes a fresh look at Nikos Kazantzakis’ classic novel, Zorba the Greek, which recounts the friendship between studious young traveller Basil and the worldly, life-loving Alexis Zorba. 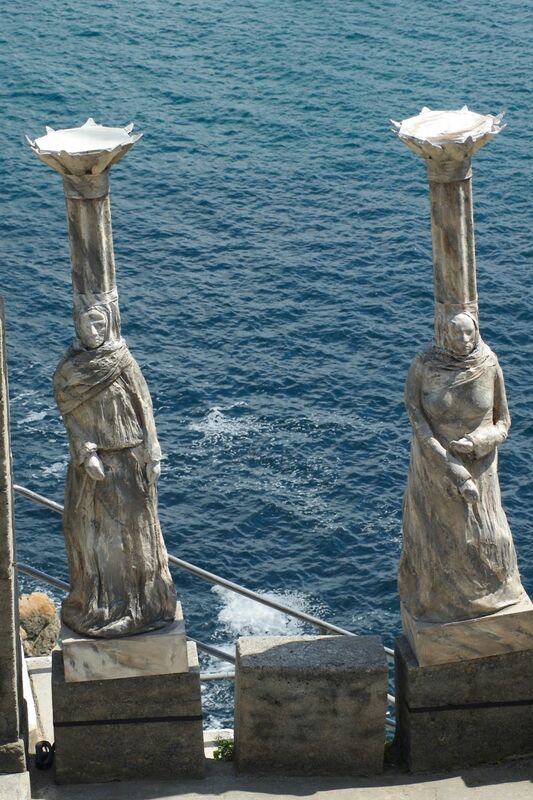 Set in present-day Crete, it offers a rough guide to life and death for backpackers, bookworms and the bold. 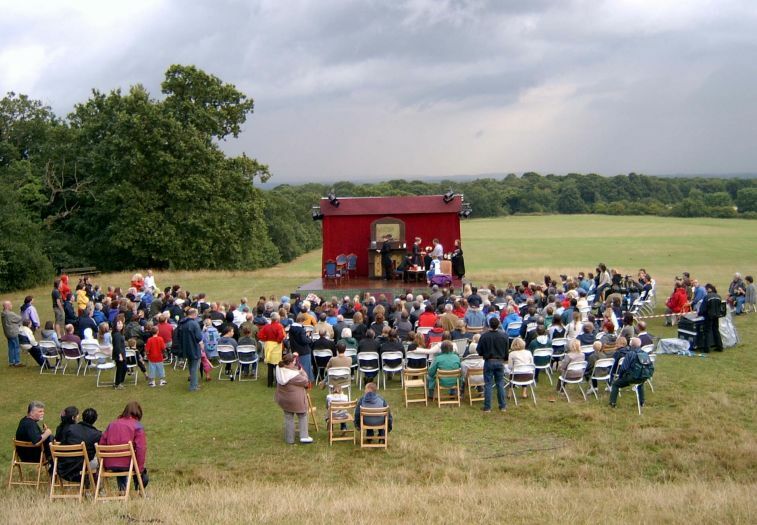 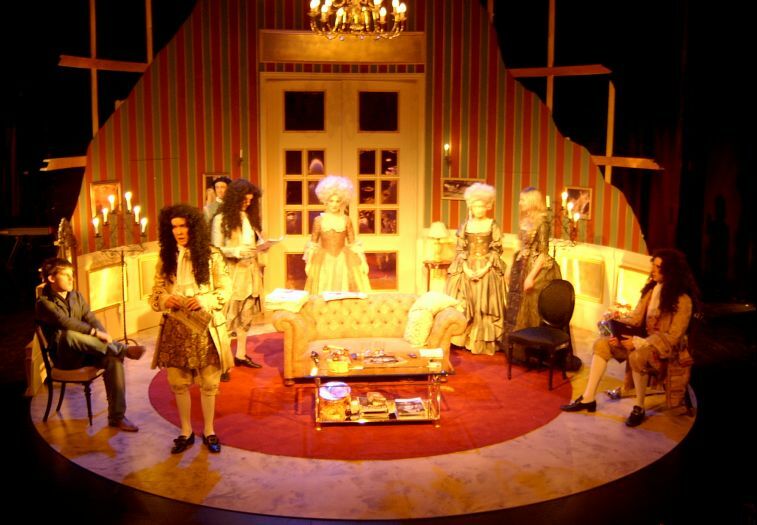 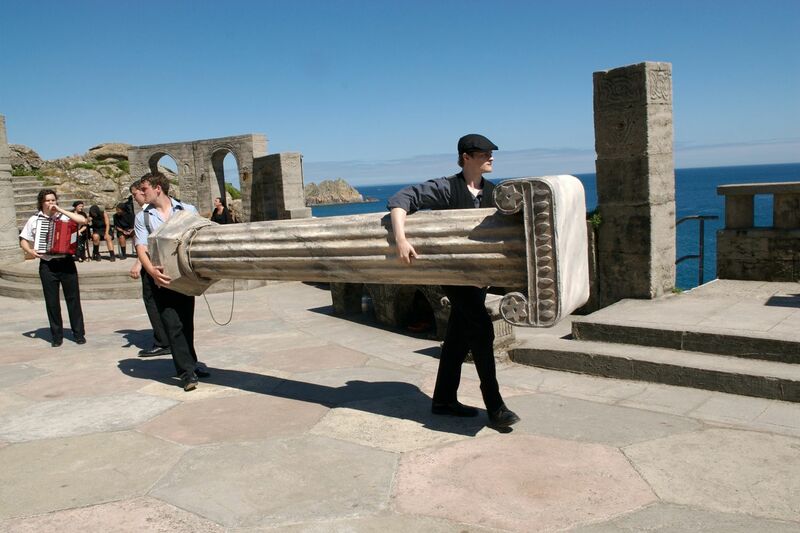 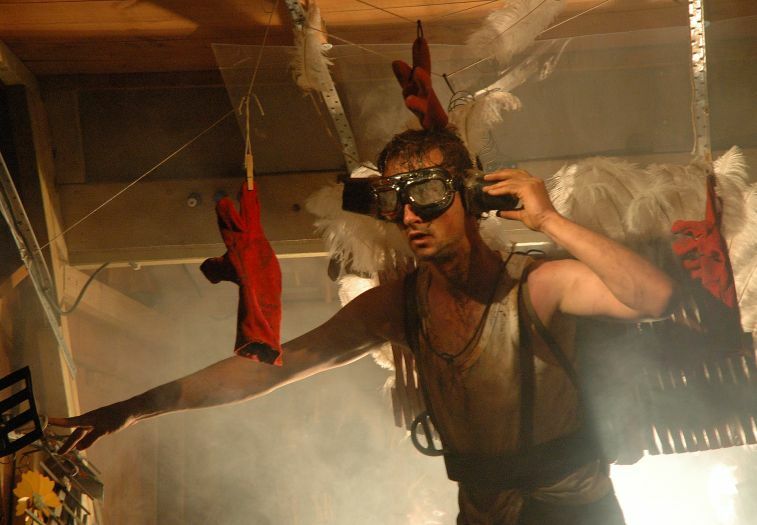 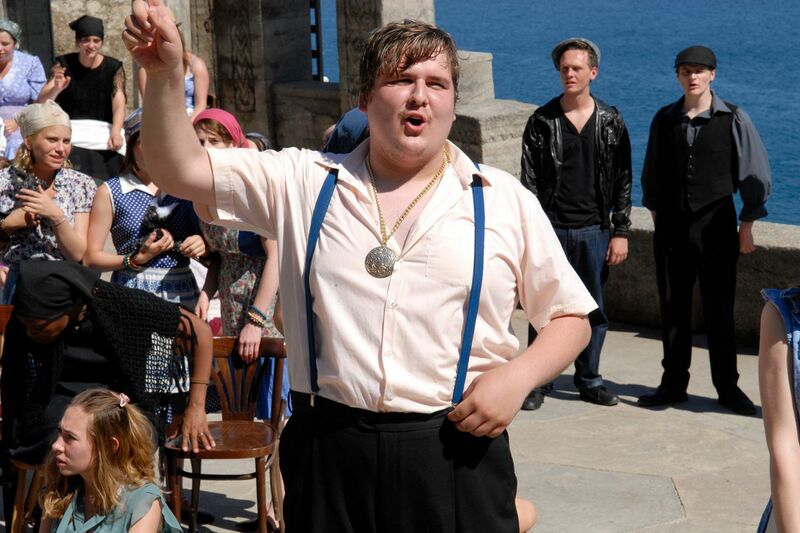 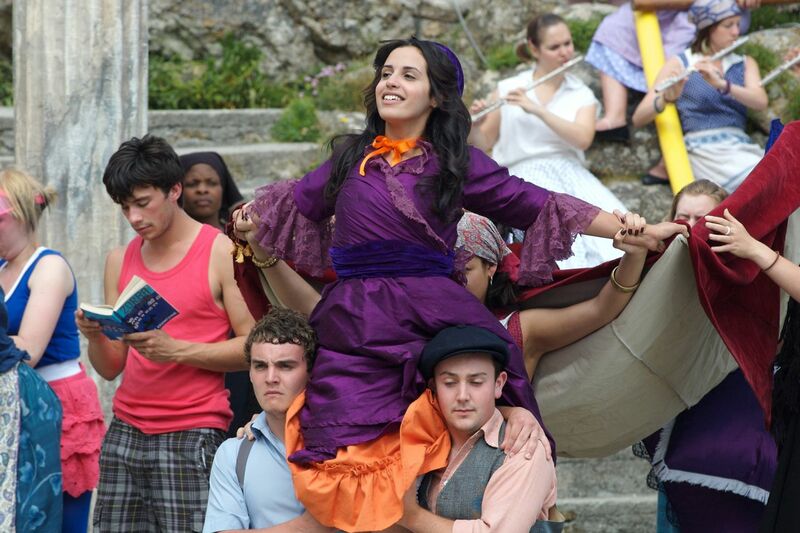 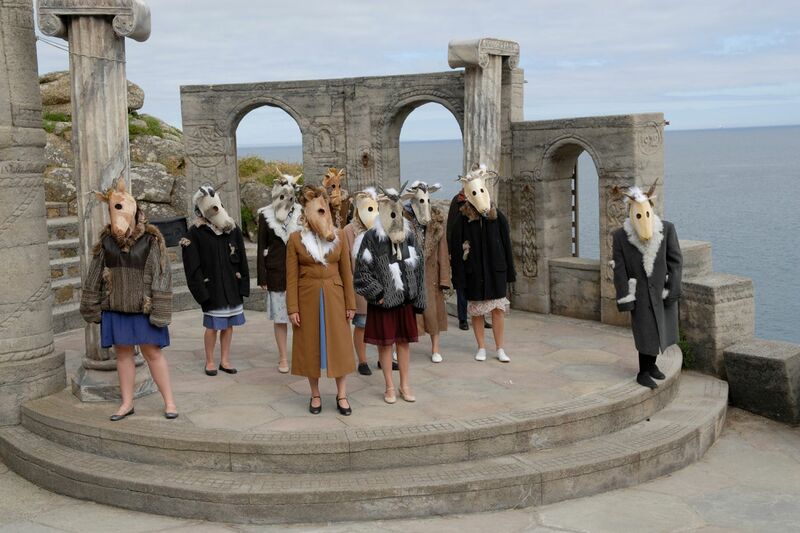 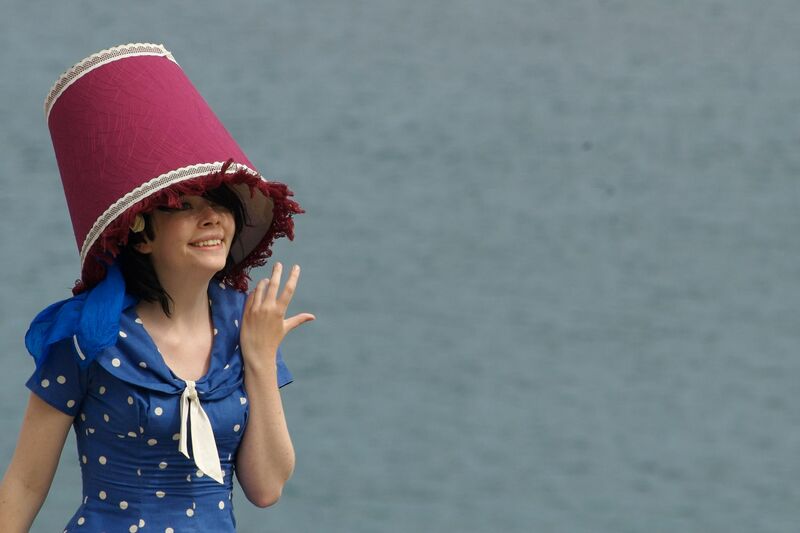 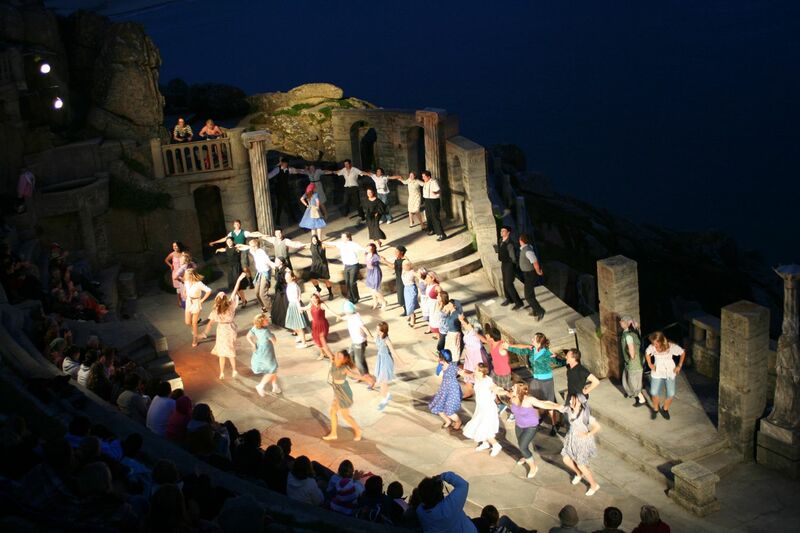 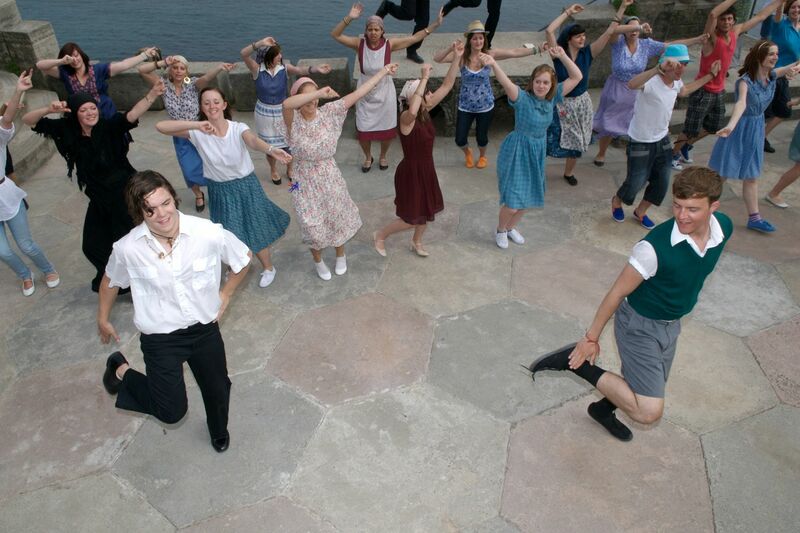 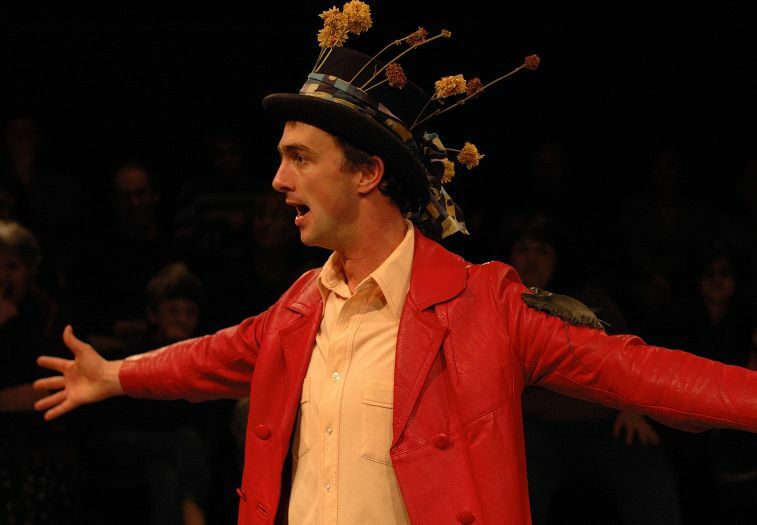 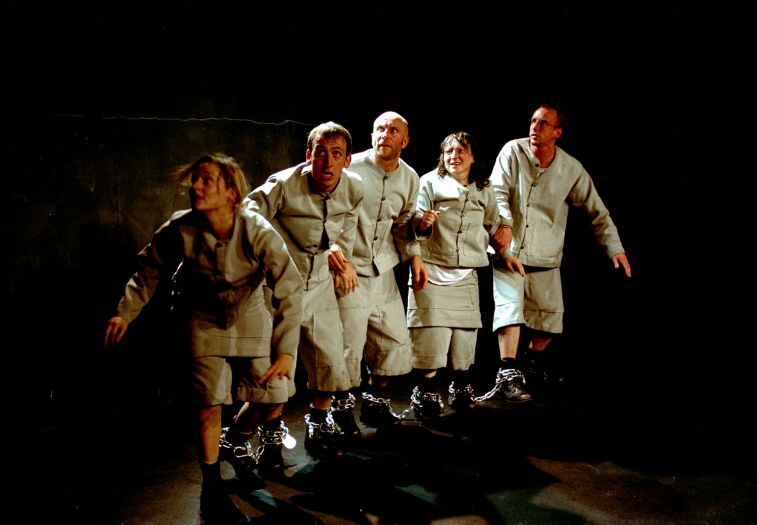 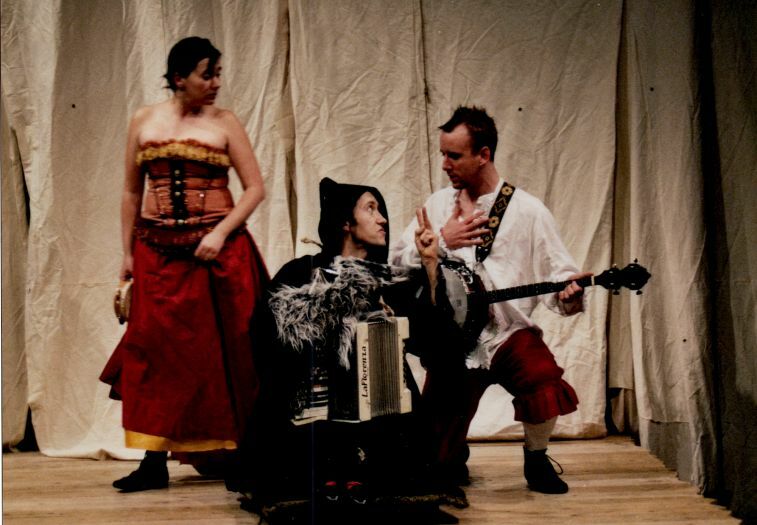 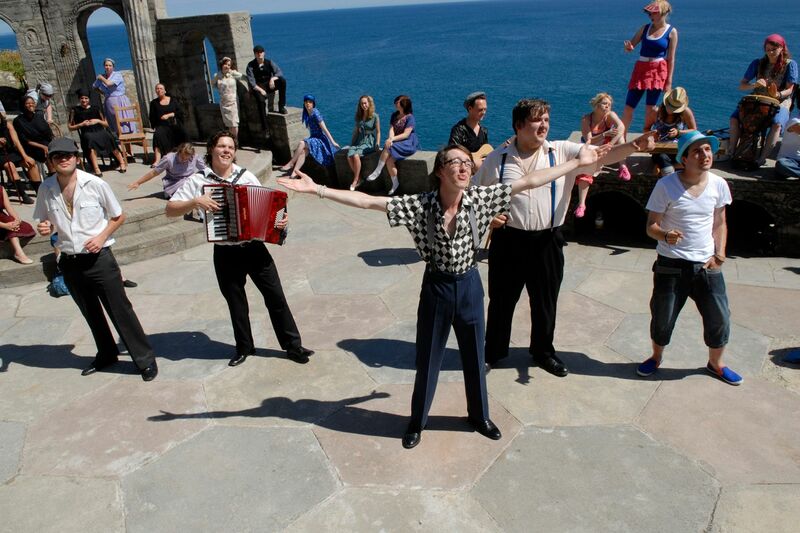 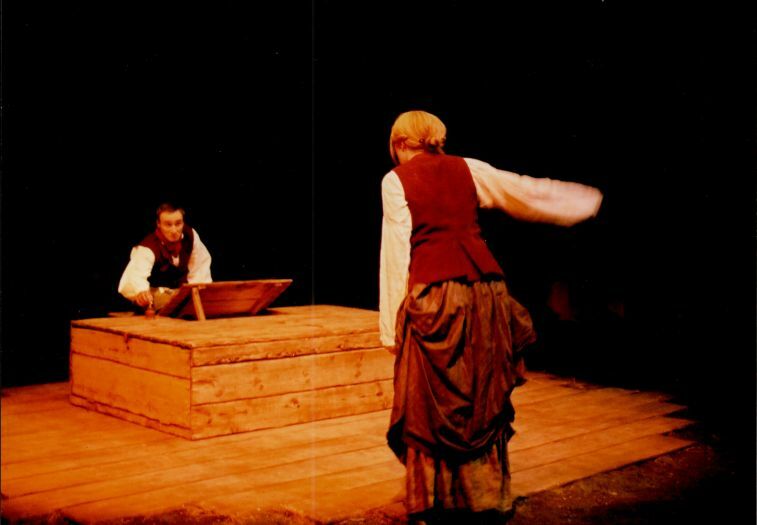 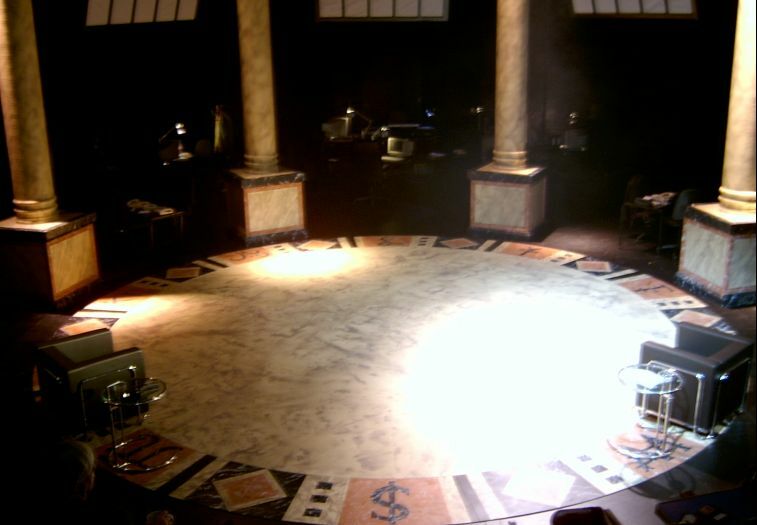 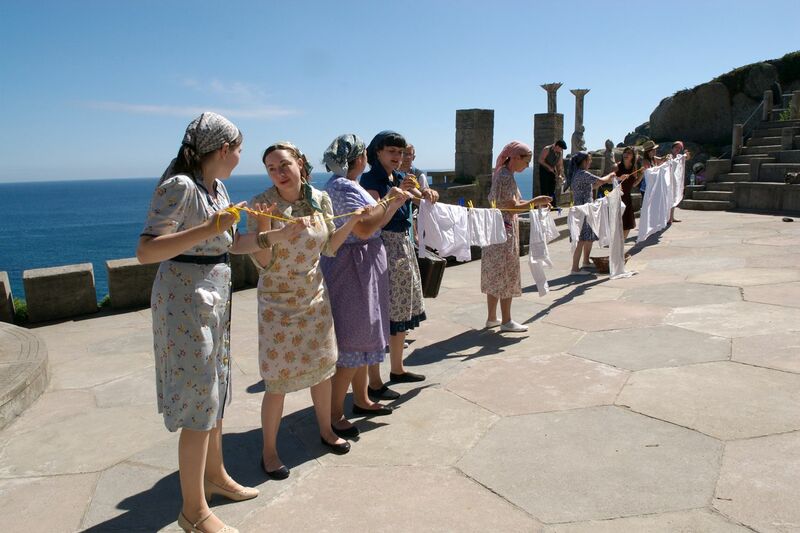 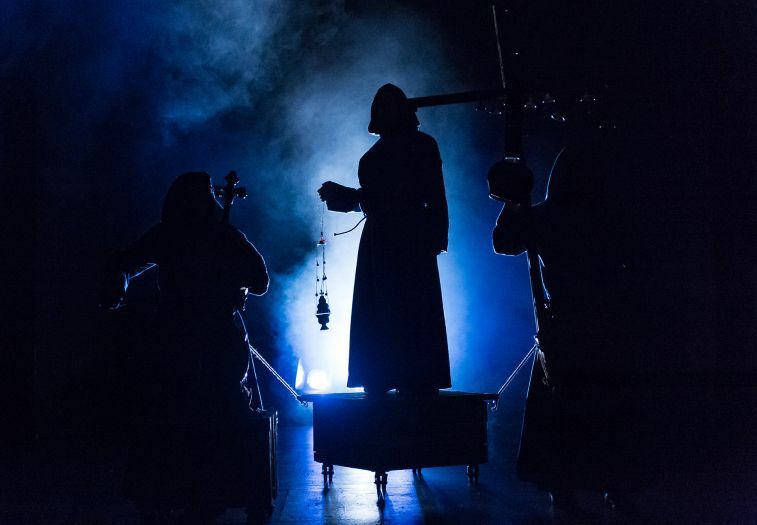 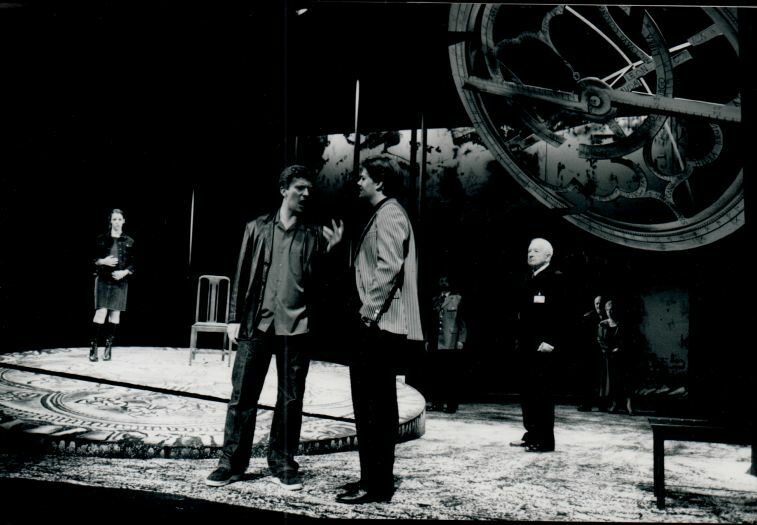 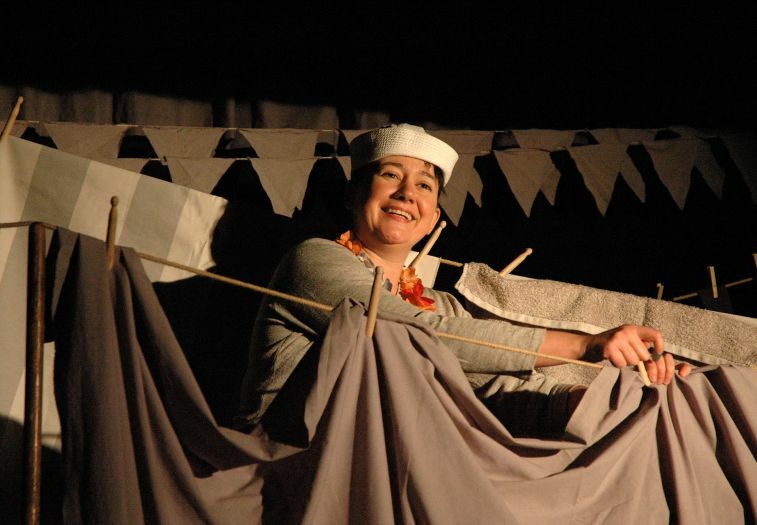 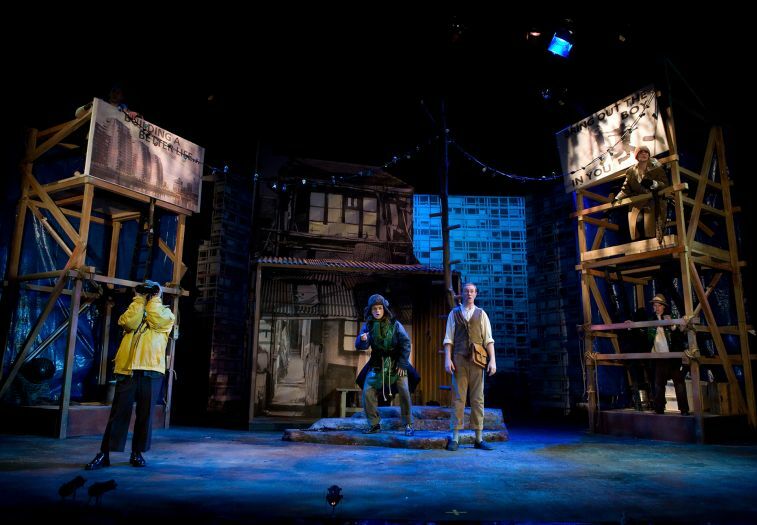 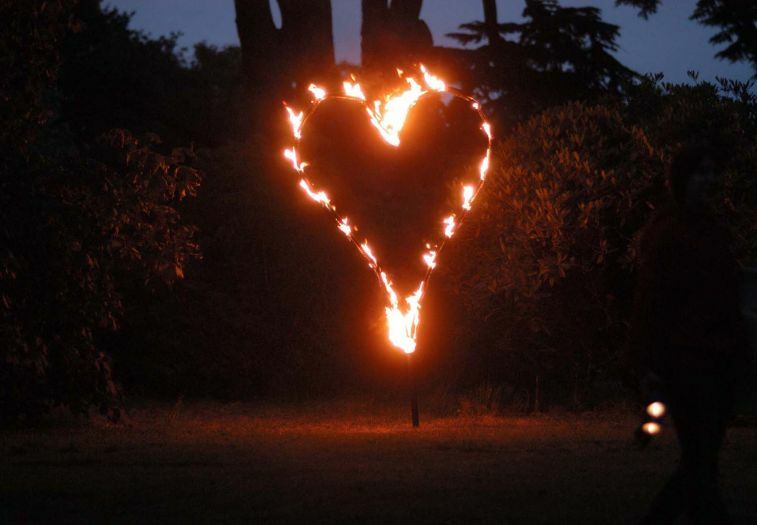 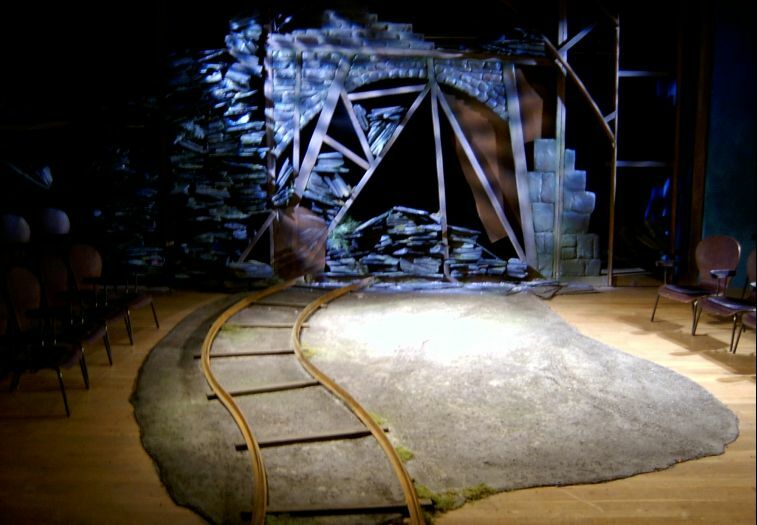 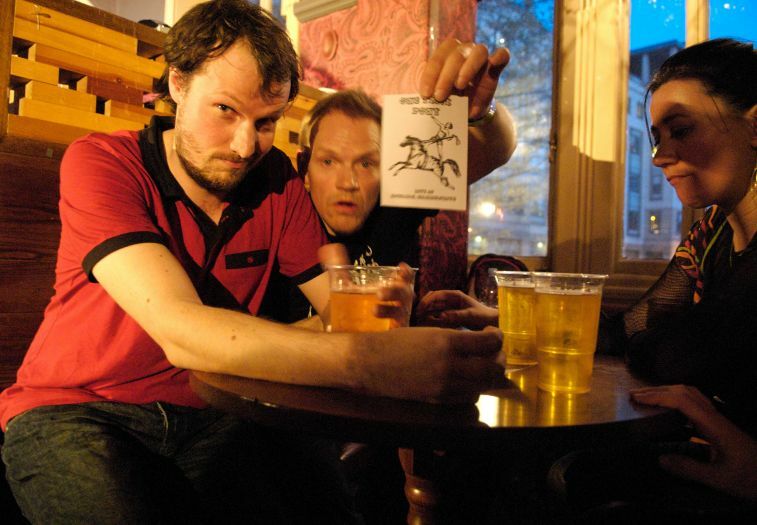 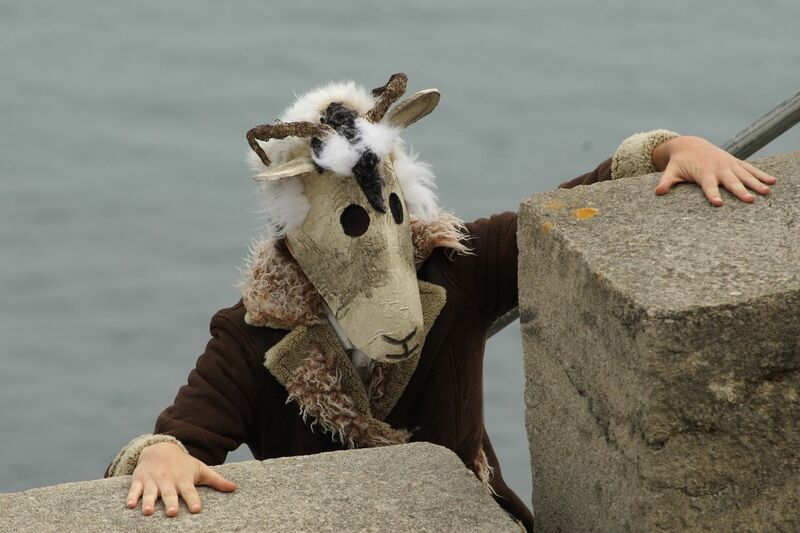 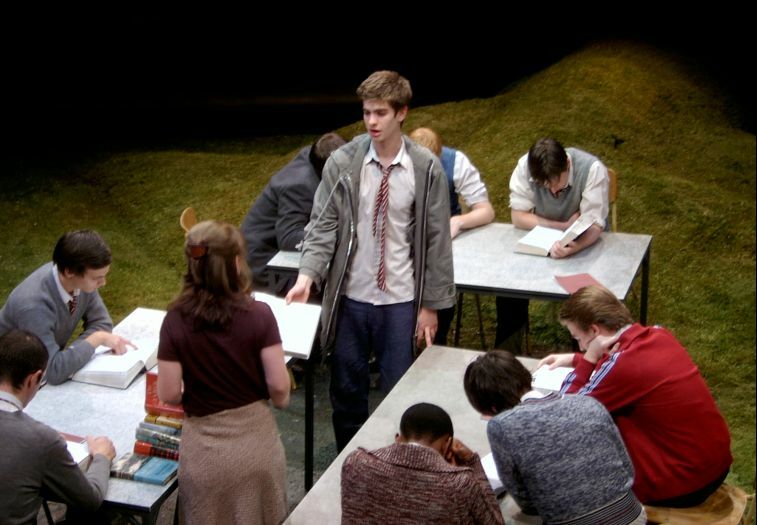 The Greek was a large scale co-production with The Central School of Speech and Drama presented at the Minack Theatre, Cornwall in 2009. 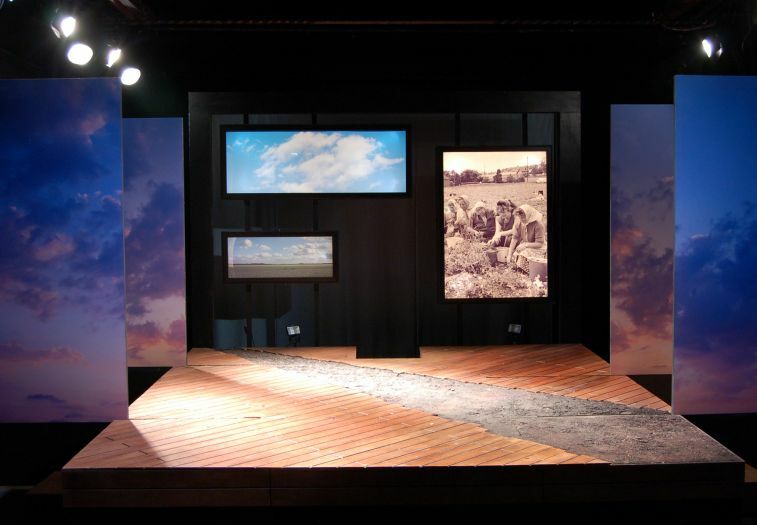 Students created all the scenery, props and costumes.